Nearly 70 people attended the Pollinator Class and Open House last night at the Cherry Creek Pollinator Habitat located at the Lancaster County Extension Office. 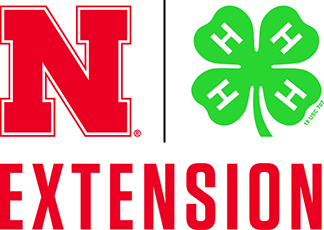 Those attending included Nebraska Pollinator Habitat Certification members, Master Gardeners and citizens from several southeastern Nebraska communities who wanted to know more about pollinators and the Habitat Certification program. After a habitat tour, delicious food and a power point program on the benefits of pollinators, the Nebraska Pollinator Habitat Certification Team held a Q&A session. Great discussion and concern expressed on how to help pollinators and increase habitat. A perfect evening!